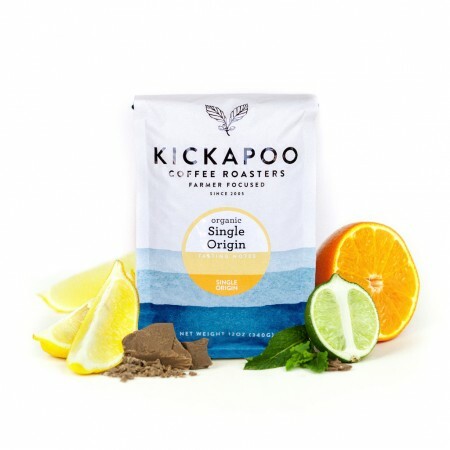 This is the Peru Nelson Mejia brought to you by Kickapoo Coffee Roasters. This fully washed coffee was grown by Nelson Mejia in the Nueva Esperanza, Chirinos region of Peru at 1,850 meters above sea level. The cup has a milk chocolate base note layered with a soft floral aroma and balanced citrus acidity. Definitely my favorite so far! Wonderful floral flavor with great sweetness.